A Fortune 500 company, a small business, a start up, a volunteer association. No matter the size, there is something every successful organization has in common: Leadership. But what separates a good leader from a poor one? Is it enough to have the title? You know as well as I do that the answer will always be, “Of course not!” Although every successful organization begins and ends with leadership, every organization does not necessarily require the same type of leadership. As an evolving leader, you should continually be aware of how your communication, direction, and attitudes impact those around you, and hone your approach to suit their needs. As a leader, you certainly want your daily operations to run continuously without a hitch. But you know there will always be a few speed bumps along the way. How you handle a negative situation affects the way your team members react to you, and it also says a lot about your leadership skills. So what to do? Always identify the positives of a situation first. Then discuss what could be improved. By focusing on what went well, those around you are more likely to react positively. And when a person’s mind isn’t clouded by things that did not go well, the more easily they can strategize about how to solve a problem. Try this tip: Before bringing up an issue you have with a team member, identify two or three things they did right in the situation. Start the conversation by singing their praises! Leaders are attuned to their inner selves. Being conscious of your strengths and weaknesses is an important part of leadership and your authenticity. Self-awareness is a powerful attribute, especially when you’re confident enough to acknowledge what you don’t know and you work diligently to find the answer! After all, we’re only human. Those around you will find comfort knowing that you are not so different from them. Try this tip: At your next group meeting, express how your employees or volunteers can help you achieve a common goal. List some of the qualities they have that you lack, highlighting how they add value to your team. As difficult as it is to give up control, there is no way for your organization to reach new heights without a cadre of leaders who will succeed you. 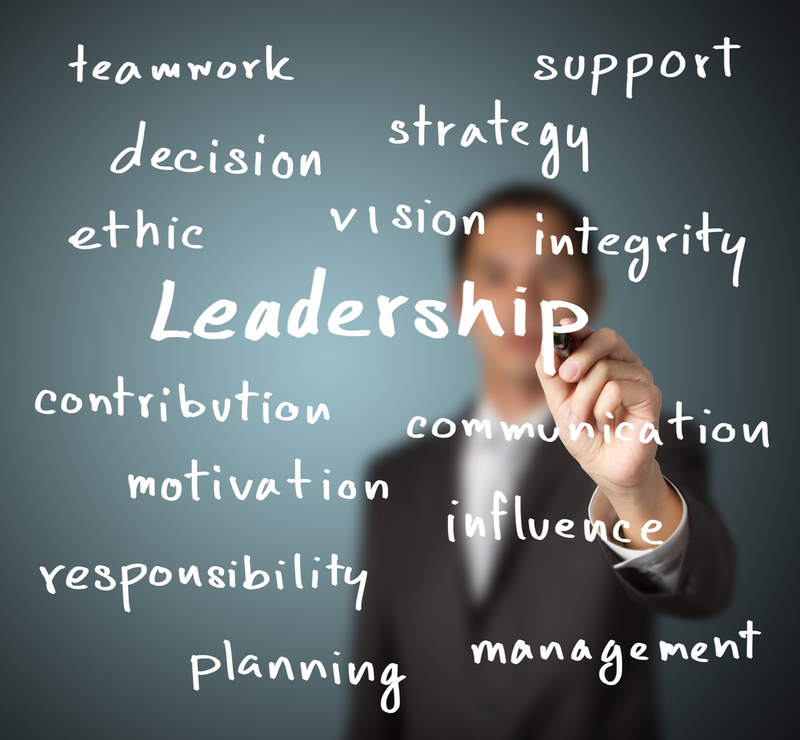 In fact, identifying these leaders is key to your success! Why not identify them early on? You’ll relieve some of the pressure from yourself while strengthening your employees’ connection to the organization. Be a confident leader and show that you can put your trust in others without having to hover over their every move. Try this tip: On your next big project, delegate significant responsibility to an emerging leader. Let them take the reigns and let them know they have your support. Then find an opportunity to praise their efforts publicly. What steps have you taken as a leader or seen other leaders take to improve the culture of their organization? Tell me about it in the comment section below. And as always—have a blessed week! I hope you enjoyed today’s post! Care to chat more? Follow me on Twitter and Facebook to continue the conversation! Twitter: https://twitter.com/gloriaburgess Facebook: https://www.facebook.com/drgloriaburgessPhD. And feel free to learn more about me and Jazz, Inc. by checking out my website: http://gloriaburgess.com/index.html.